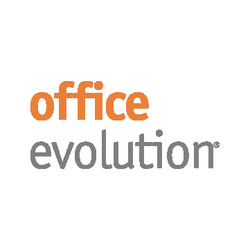 Office Evolution Ontario, a partner of CloudVO, provides easy access for all, located adjacent to the 10 Freeway and minutes from the I-15 Freeway. This business center offers a professional setting, with friendly and helpful staff, conference rooms and abundance office amenities that you need for your business. In addition, Office Evolution Ontario is within minutes of nearby restaurants and shops.